As winter comes to a close and spring is in the air, I wanted to share with you all some of my time skiing last weekend at Big Mountain in Whitefish, MT. I haven't done much skiing in my life but I love it! Here is a video I took with a GoPro! Where are some of your favorite places to ski/snowboard? P.S. 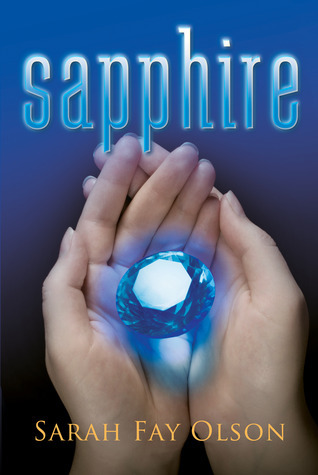 The Goodreads giveaway for SAPPHIRE ends Sunday! Don't forget to enter! The first giveaway celebrating Sapphire's second anniversary is up! Shout out to A Thousand Words A Million Books blog for hosting. Enter to win one of two autographed paperback copies here!